I am now privileged and excited to be with Yogabean and a team of yogis who are committed to enhancing the lives of young people and adults through the practice of yoga and mindfulness techniques. 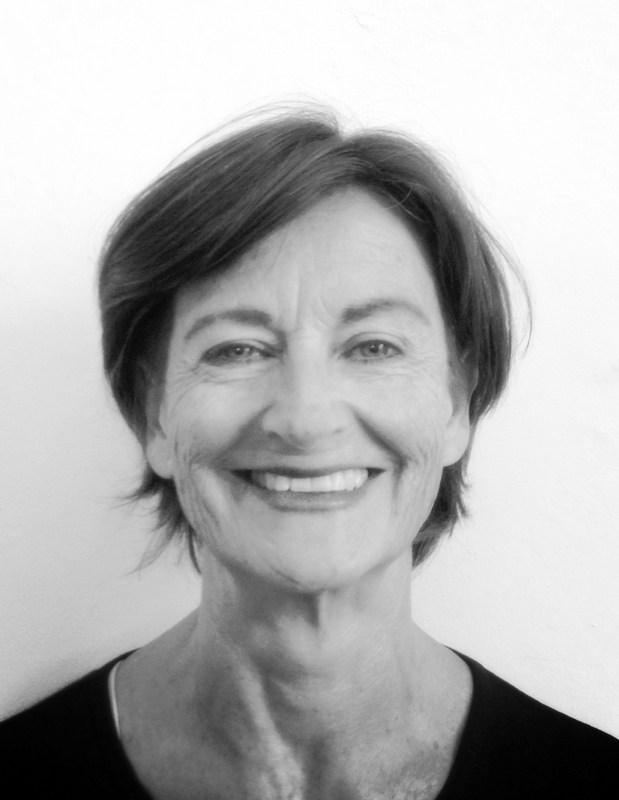 Having taught in secondary schools for a number of decades, and witnessing the many demands that our fast paced culture places upon young people and adults alike, being with Yogabean gives me the opportunity to work with likeminded, dedicated yogis to share with others the great benefits of the yoga practice. I remain focused on continuing my studies and furthering my knowledge and exploration of yoga. Since my training I am grateful to have taken intensive workshops with a range of inspirational teachers, both local and international and look forward to the endless opportunities that continue to unfold within the vibrant and dynamic Australian and overseas yoga community.